Arts are very important in the development of leadership and advocacy skills. These skills are necessary for our students to function in their world as independently as possible. Art show, painting, ceramics, film, music, theater and much more are part of the Expressive Therapies and Performing Arts programming here at Oak Hill School! 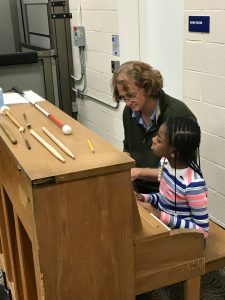 Students at Oak Hill explore new avenues for self-expression, learn valuable social and emotional skills, and experience the joy of art in its many forms. Through group as well as individual projects Oak Hill School students experience personal growth, gain leadership skills, and discover new strengths in the world of creativity. 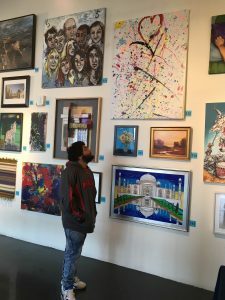 Students also participate in an annual art show, in conjunction with Hartford Open Studios; a fun, exciting opportunity to connect with fellow artists, display talents, and celebrate the creative spirit. We accept referrals from public school districts for students that would benefit from our program.